A few weeks ago, several new retail and dining experiences were announced for Disney Springs. Among them: The Edison, a lavish “Industrial Gothic”-style restaurant, bar and nighttime destination that will feature exceptional classic American food, artisanal craft cocktails and unparalleled live entertainment. 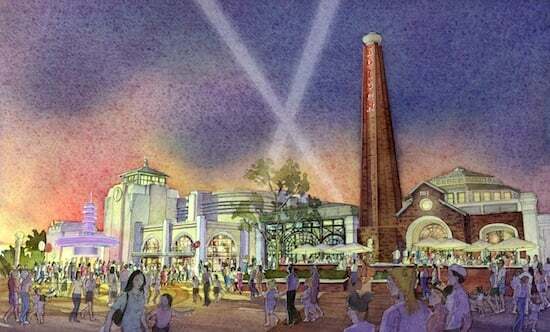 Similar to its sister location on the west coast, The Edison at Disney Springs will be dedicated to a resurgence of old-world style, sophistication and romance. Themed to a 1920s-period electric company, the space will recall an exuberant era of invention and imagination. With 35-foot ceilings and a range of themed areas to explore, The Edison will feature nightly entertainment including contortionists, palm readers, DJs and more. Today, I’ve also got more details on STK Orlando – a new rendering and another fun bit of info: this location will be the only spot that offers rooftop dining, in a gorgeous lounge setting, at Disney Springs. Progress also continues on Morimoto Asia, the first pan-Asian restaurant from celebrity Chef Masaharu Morimoto. STK Orlando and Morimoto Asia will debut later this year. The Edison will open in 2016. Which new restaurant are you most excited for? Tell me in the comments below – I’d love to know! I am excited for Sprinkles to open!!! I also want an idea of when the Edison will open! Our trip is coming up. Will Morimoto be opening this month by chance? The Edison. Sounds absolutely incredible. We have enough trouble picking now when we’re there. Bongo’s is an “old friend,” Raglan Road a shiny new toy, and it sounds like you’re adding lots of great new choices. Can’t wait to burn more DVC points so we can try all the great food. The new Boat House is great, especially with the new bar that sits over the lake. Great to see more locations that can cater to both our family and just the wife and I for a night out. The Edison sounds like a good successor for the old Mannequins? The Edison! Hands down. 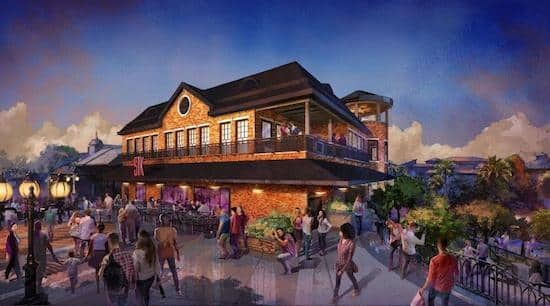 It is *wonderful* to hear of such a unique-sounding entertainment/dining/beverage experience joining the line-up at Disney Springs. EEEEEEEEEEE!!! SO excited! Keep the quirkiness coming! 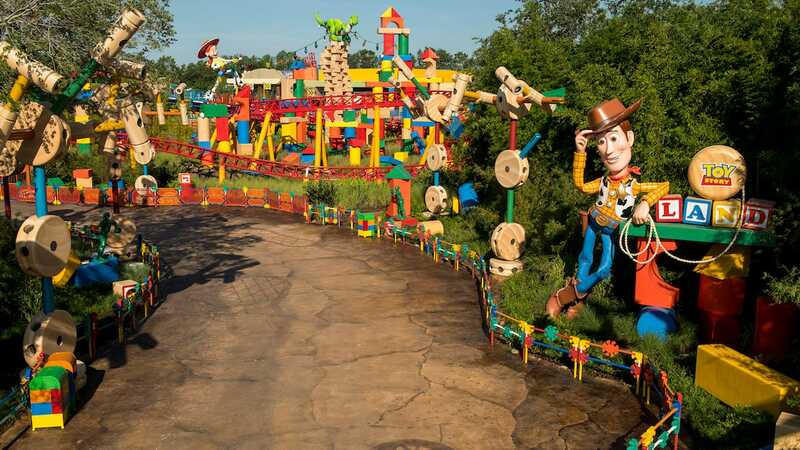 This one-of-a-kind, innovative type of experience is what made me dream of being old enough to visit Pleasure Island when I was a kid. Really looking forward to everything Disney Springs will have!! I’d love to try Marimoto’s, but it might be out of my price range. The Hangar definately looks interesting. Paul, I’m planning to try the new venues for “special occasions” … and yes, Jock Lindsey’s Hangar Bar will be very interesting — I can’t wait for it to open!